1. Please install the device facing the sun. 2. Although it is waterproof, please avoid soaking it in the water. 3. Do not disassemble the product by yourself to avoid any risk and damage. 4. 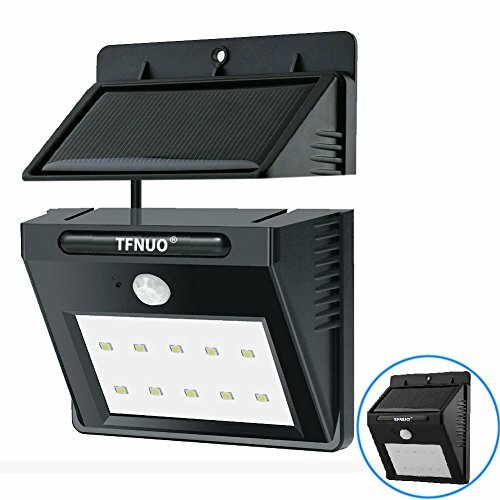 As the charging effect of the solar panel is depend on the sunlight, the LED light time is affected by weather, seasons, places, etc. 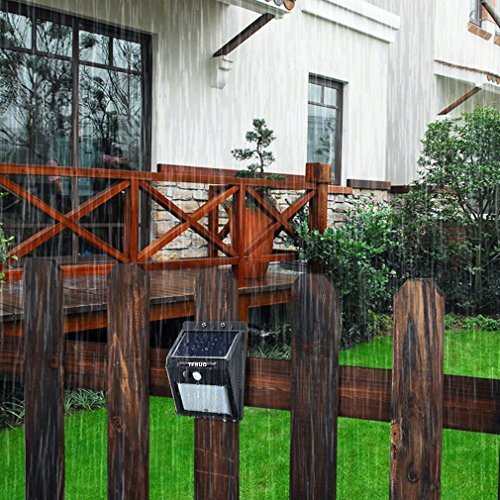 Extended Style: Optional Installation OUTDOOR / INDOOR (Solar Sensor Powered Installed in the Outdoor) Efficient Solar Panel : this updated solar panel can quickly absorb sun rays and generate electricity for light. 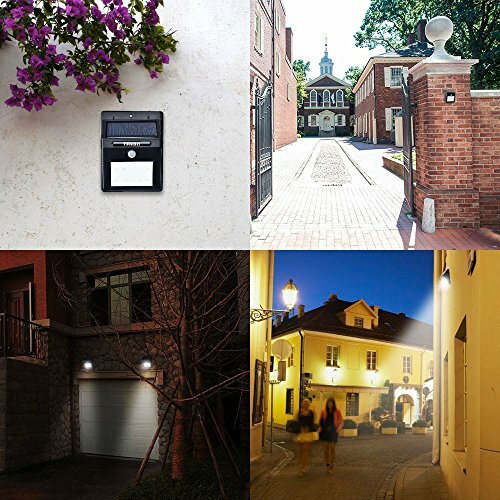 10 LED LIGHTS : 10 bigger LED lights are brighter than other similar lights in the market. Greater Sensor Ball Head: Compared to other similar lights, the sensor ball head of HTOP Light gets bigger and more powerful so as to have a longer sensor length of 10-26 feet (Note: The sensor length will be affected by the temperature of environment, especially in winter!) Weatherproof : Two layers of tightly-sealed inner loop allows it to be waterproof, or even weatherproof.